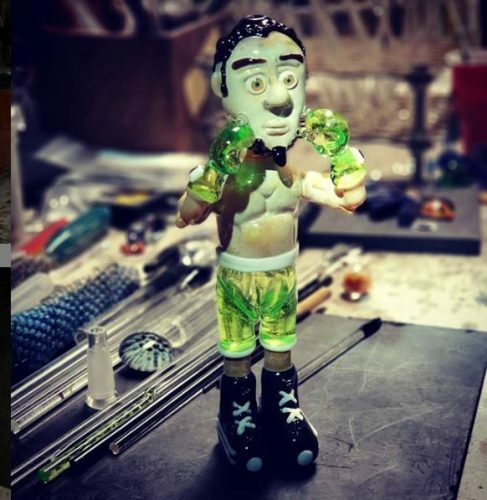 AZ glass artist for over 10 years. Known for sculpture work and making boxing kangaroos. Always coming with something fresh!